Sending Your Kids To College? You May Be Forgetting Something Critical. Why College Age Kids Need Estate Planning, Too. Whenever you raise the issue of estate planning for college students, the reaction is almost universal: Why does my kid need estate planning when there is no estate to plan? Although that reaction is quite natural, it is based on common misconceptions about what assets can comprise an estate and what proper estate planning entails. First, when most people think of an estate, they think in terms of tangible personal property (jewelry, furniture, automobiles, etc. ), real estate, cash, stocks, bonds and other investment securities. However, the digital age has created another class of intangible property, digital assets. It is estimated that the average American has as many as 90 online accounts. Email accounts, Facebook accounts, and iTunes libraries are just few examples of the many types of digital assets your child may own. Without proper planning, you may not be able to access the digital assets and content owned by child should something happen. Some companies provide an online tool whereby the owner of the account may designate someone other than the user to access the account. If there is no such tool or your child does not designate an authorized person, North Carolina law provides a solution. Under the Revised Uniform Fiduciary Access to Digital Assets Act ,a user can authorize the custodian of digital content (such as Facebook) to release digital content to an authorized representative designated by express language in a valid will, trust, power of attorney or other record. 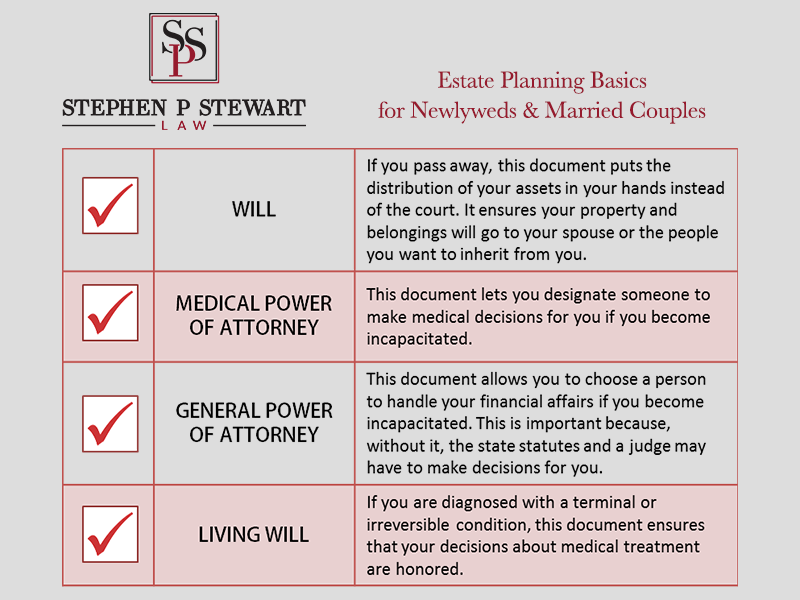 Second, in addition to the distribution of assets at death, proper estate planning deals with the management of assets and affairs in the event of incapacity. Once a child reaches the age of 18, he or she is emancipated and is legally responsible for making decisions regarding finances, health care and other matters. This milestone has certain, less than obvious consequences, one of them being that your authority to act on your child’s behalf in the event of an emergency is not automatic. You are not necessarily able to consent to medical procedures if your child is injured and unable to do so. That’s not all. You may be unable to access your child’s educational records. The Family Educational Rights and Privacy Act (“FERPA”) was enacted to protect student’s privacy and give children and parents certain rights with regard to accessing educational records. Under FERPA, parents have a right to request and receive certain educational records. However, when the child reaches age 18, that right transfers to the child, effectively shutting the parents out. Finally, your child may not have a lot of money, but chances are he or she will have a checking account, a savings account and/or a credit card. In an emergency, you may need to temporarily access these accounts on behalf of your child until they are able to do so again. A FERPA Release: A properly worded release allows school officials to talk with you and release your child’s educational records to you. A HIPAA Authorization: The Health Insurance Portability and Accountability Act was designed to protect a patient’s privacy and requires patient consent for the release of certain medical and health records. A HIPAA Authorization allows your child’s doctors to release and discuss any protected health information with you so that you can discuss your child’s condition, care, and treatment in the case of an emergency. A Durable Financial Power of Attorney: This enables a child to appoint an agent, usually the parent, to handle the child’s financial affairs, such as managing the child’s checking or savings accounts, paying bills, etc., if the child’s unable to—whether due to illness or even just location (for example, if the child is traveling abroad for school). A Healthcare Power of Attorney: This allows the child to designate a parent or other person to make important health care decisions if the child is unable to do so and should be considered in conjunction with a HIPAA Authorization. The Authorization only allows the release of protected information. The Power of Attorney grants decision making authority with respect to the child’s healthcare. A Will: Your child may not have a great deal of assets from a financial perspective. However, there is likely a treasure trove of photos, videos, music, and other content as well as email accounts that you will want and need to access. Without a properly worded will, you may not be able to access any of your child’s digital assets. There may also be sentimental items of tangible personal property that your child wants to provide for. Once a person reaches age 18, it is time to consider a will. If you are sending your kids off to college and would like to discuss your child’s potential estate planning needs or have any questions about estate planning, please call or email me for an appointment to have your questions answered and your needs addressed.